Disney’s answer to Netflix will feature three series centered around Walt Disney World and its other theme parks. 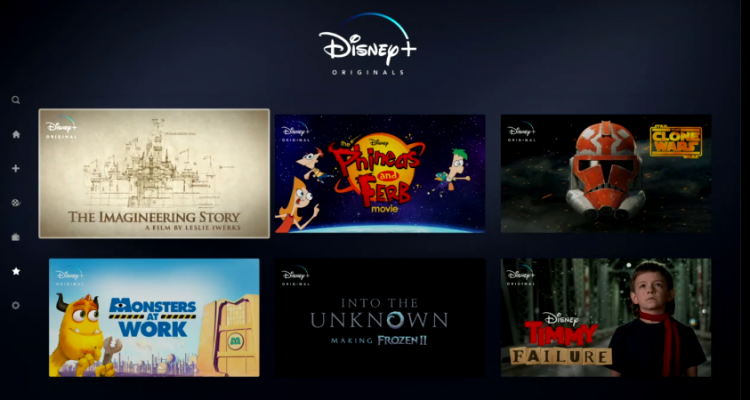 The new streaming service, Disney+, will launch on November 12. The slate of original programming leverages many of Disney’s ever-growing brand library, from its animated classics to Marvel to Star Wars and newly-acquired assets from 21st Century Fox like National Geographic. “It’s an evergreen library and it holds its value to consumers better than any other in the industry,” Kevin Mayer, chairman of Disney’s direct-to-consumer and international division, said an investor presentation at the company’s Burbank, California headquarters. 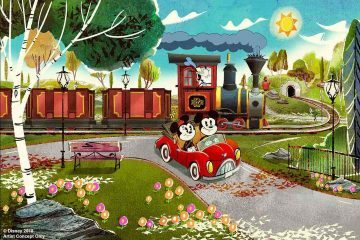 Walt Disney Imagineering documentary series: Described as a “Disney’s fan dream,” the series will explore the 65-year history of the Disney division responsible for the creative drive behind the company’s parks and resorts. 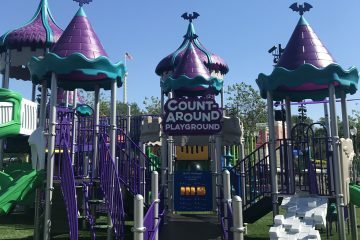 It will feature “exclusive interviews and never-before-seen footage from Disney parks around the globe.” Even the series creator has a Disney connection; Leslie Iwerks, an Oscar- and Emmy-nominated director, is the granddaughter of Mickey Mouse co-creator Ub Iwerks and daughter of longtime Disney executive Don Iwerks. 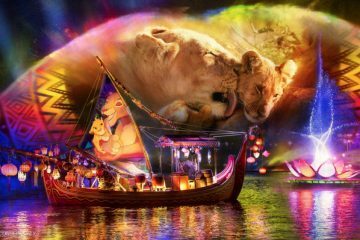 Magic of the Animal Kingdom: Part of the National Geographic lineup of Disney+, this documentary series will follow animals and caretakers at Disney’s Animal Kingdom and the SeaBase aquarium in Epcot. Be Our Chef: A cooking competition hosted by Angela Kinsey of “The Office” fame, each episode will feature two families “in a themed challenge based on their family traditions and the magic of Disney,” with the goal of creating a new Disney theme park dish. The untitled Imagineering series will be part of the November 12 launch lineup. Both “Magic of the Animal Kingdom” and “Be Our Chef” will be added in the first year. Future series will be spread across the service’s five subchannels: Disney (a movie based off “Phineas and Feb”), Pixar (a “Monsters Inc.” series), Marvel (“Loki” and “The Falcon and the Winter Soldier”), Star Wars (new episodes of “Star Wars: The Clone Wars”), and National Geographic (“The World According to Jeff Goldblum”). The service will take some time to reach its full potential, with a more limited slate of initial titles because of expiring rights agreements with other channels and Netflix itself — though it will feature every episode of “The Simpsons” at launch. 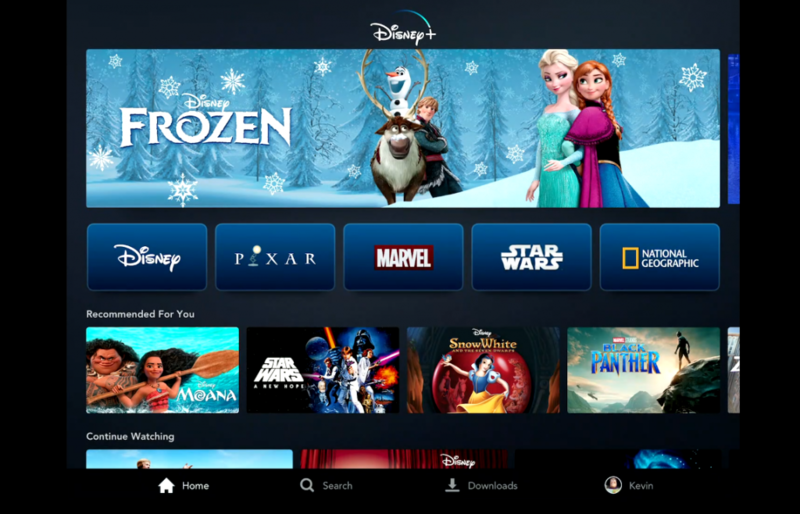 All Disney, Pixar, Marvel and Star Wars from “Captain Marvel” on will make Disney+ their exclusive streaming home after theatrical and home video windows end. By the end of its first year, Disney says the service will feature 7,500+ TV episodes and 500 movies. And it will be available, without advertisements, at a price well below Netflix. The service will cost $6.99 per month or $69.99 per year. Mayer said Disney will “likely” offer a discounted price for subscribers who bundle together Disney+, ESPN+ and Hulu, which is now majority-owned by Disney after the Fox deal. Launching Disney+ may serve as one of the last major projects overseen by Disney chairman and CEO Bob Iger, who squelched rumors he may again extend his contract beyond 2021.